There are close to 4,000 of us here at Anglian Water and we’re putting water at the heart of a whole new way of living. We’re also one of the driest regions in the country, with just 600 millimetres of rain each year, on average a third less than the rest of England. In fact, some areas have a lower annual rainfall than Jerusalem. That’s why it’s vital we look after every drop of water we’ve got. We operate 1,257 water and water recycling treatment works. That’s around a quarter of all those in England and Wales. Find out more about our company. We provide fantastic water parks for people and wildlife, receiving over 2 million visitors a year and covering over 4,428 hectares of parkland, woodland, nature reserves and water, most of which centres around our seven waterparks - Rutland, Grafham, Alton, Pitsford Water, Ravensthorpe, Hollowell and Taverham Mill. Our waterparks are a wonderful resource for the public, offering people of all ages and abilities the chance to spend time outdoors, enjoying a variety of pursuits - from fishing and sailing to walking, cycling, wildlife watching and more. 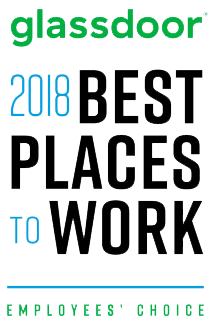 We take pride in our ‘One Park, One Team, One Experience’ approach, which sees us provide high quality visitor attractions, and we’re proud Anglian Water has been voted second overall in the prestigious Glassdoor ‘Best places to Work’ list for 2018. 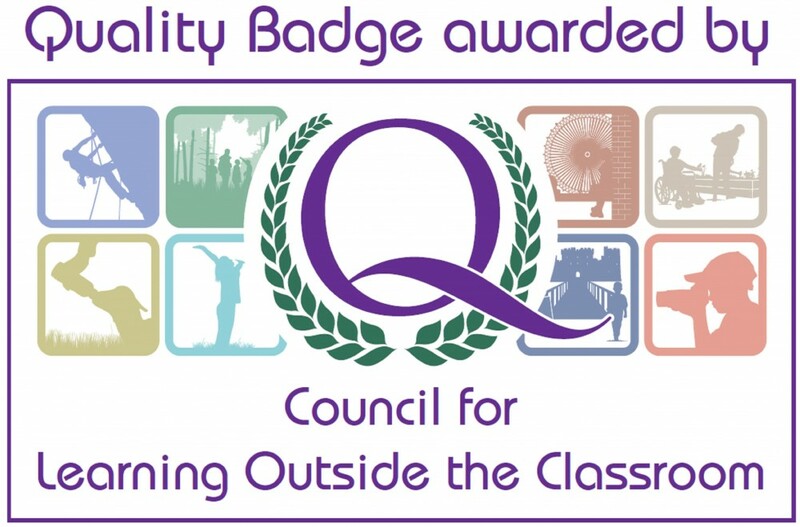 In 2015, we were awarded the Queen’s Award for Enterprise in recognition of the significant contribution we have made in setting new national standards for sustainability, and for embedding sustainability throughout our operations. We support and promote the wellbeing of communities by behaving in a socially responsible manner. Our sustainable contribution brings benefits to customers, employees, investors, business partners and the wider community. Anglian Water were awarded the 2017 'Responsible Business of the Year' accolade at the Business in Community Awards, one of the UK’s highest business accolades, celebrating companies that put social and environmental concerns at the heart of their strategy, demonstrating their commitment to sustainability and embedding it in the culture of their entire business and supply chain. The award for ‘Responsible Business of the Year’ recognises the ambitions laid out in Anglian Water’s Love Every Drop vision. That vision aims to create a resilient environment that allows sustainable growth and can cope with the pressures of climate change. Business in the Community is the Prince of Wales’ Responsible Business Network. Its members work together to tackle a wide range of issues essential to building a fairer society and a more sustainable future. 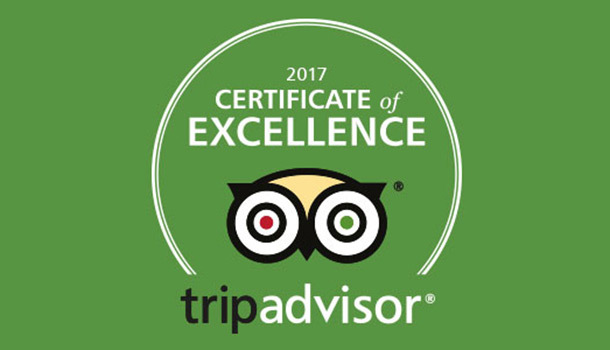 All our parks have achieved and maintain Green Flag Status. 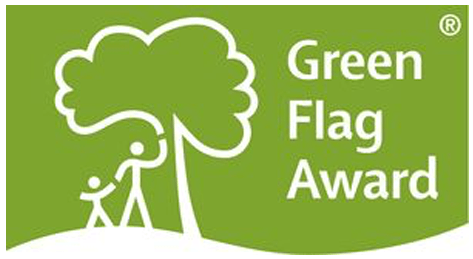 The Green Flag Award scheme recognises and rewards well managed parks and green spaces, setting the benchmark standard for the management of recreational outdoor spaces across the United Kingdom and around the world. The Green Flag Award is managed under license from the UK Government Department for Communities and Local Government (DCLG) by Keep Britain Tidy, which also administers the scheme in England. 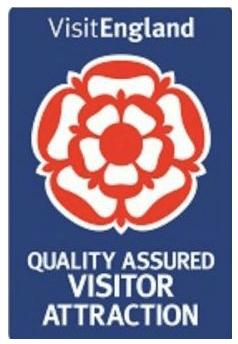 Rutland and Grafham Water also hold the Visitor Attraction Quality Marque as part of Visit England’s Quality Assurance Scheme, further recognising the quality of our parks and attractions.